i used to use Armani’s Silk Foundation 5.5 then it got light, then 6.5 and now i jumped to 9 which is better. 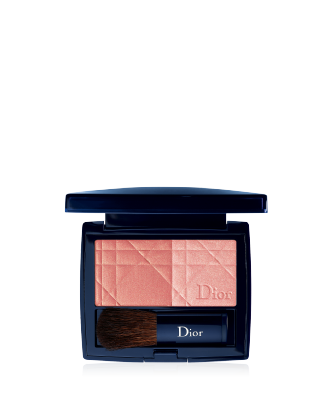 Blend it with 11 for a sun-kissed look. 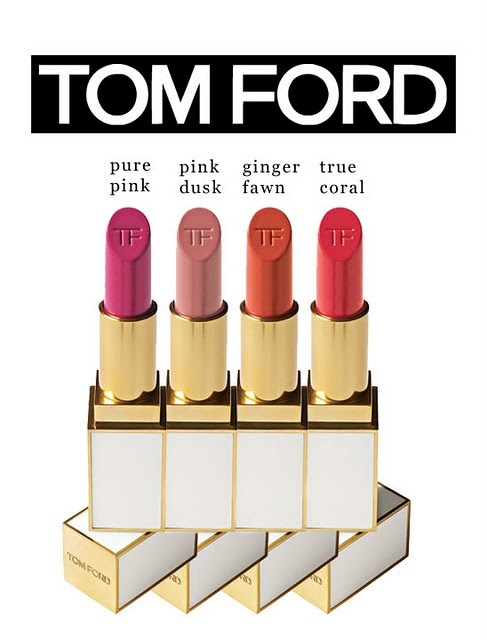 I love the Tom Ford lipsticks they keep the lips moisturized! 9 , Lasting silk foundation ?never tried , i am sticking to the luminous silk foundation since its works well with me . 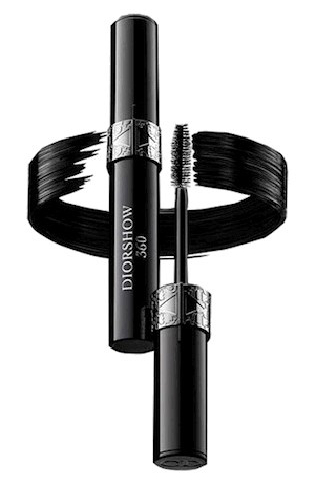 i want that rotating mascara!